SunFish Children’s Theatre is a community theatre serving the Greater Memphis area. Our focus is on the individual child, using creativity and self-expression to involve, educate and encourage. 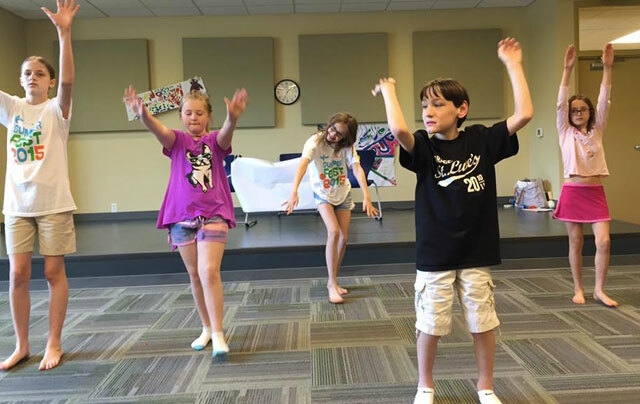 SunFish Children’s Theatre will provide a positive artistic experience for every student using workshops, individual lessons and quality community performances. We believe in positive experiences for both the student and their families. Care is taken to not only educate the student but also to encourage and involve them. All productions are cast from open community auditions and free to participants. Want even more theatre fun? Then join us one Saturday each month as we explore theatre in this 2-hour workshop! 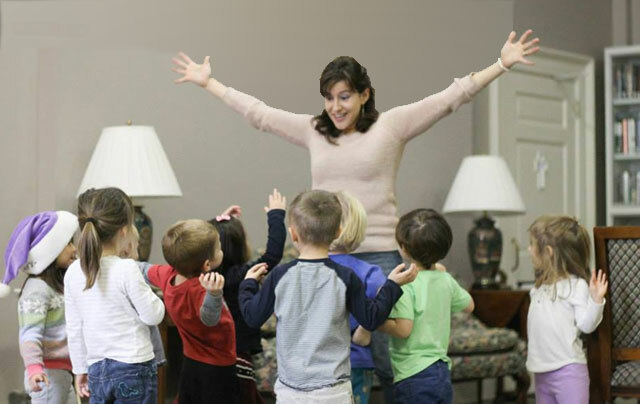 Each workshop offers age-appropriate theatre games and activities, a related craft, and snack. Past workshops have explored Superheros, Mask creation, Stage make-up, Audition Prep, Neverland Tea Party, Improvisation, and more! Each workshop is $30 or get our DramaDays Punch Card and receive $10 off 4 classes! Workshops will appear on our calendar and through our e-newsletter. Creative drama is a process-oriented method of using theatre activities to explore the environment, characters, expression, and storytelling. Instead of students learning lines (performance-oriented), students create their own stories, characters, and plays from organic experiences all while gaining the same (if not enhanced) theatrical skills as they would be exposed to in a performance-driven program. Creative drama gives the students ownership of their creations and allows time for skills and topics to be fully explored without the fear of ‘doing it wrong’. 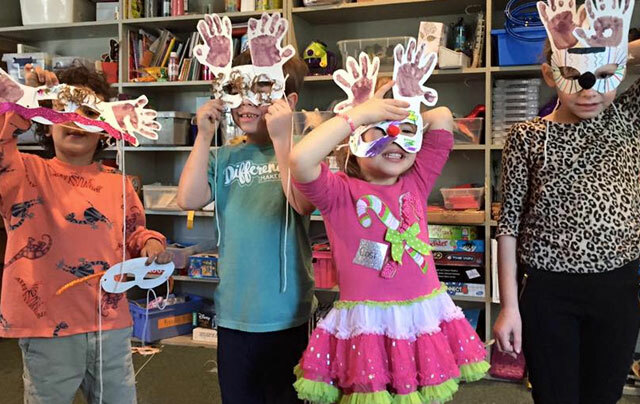 Creative drama also allows the instructor the flexibility to include other skills and topics (such as reading, math, science, social issues) into the classroom environment. It is a positive and encouraging method used to stimulate creativity, ownership, and exploration of the world around participants. "Our focus is on the individual child, using creativity and self-expression to involve, educate and encourage"
Erin Lindberg has her Master’s Degree in Theatre Education from the University of Northern Colorado and her BA from Rhodes College. She has been in over 50 plays, coached winning drama teams, and taught theatre since 2005 both inside the classroom and as a teaching artist with a professional theatre company. She and her husband live in Memphis with daughter.